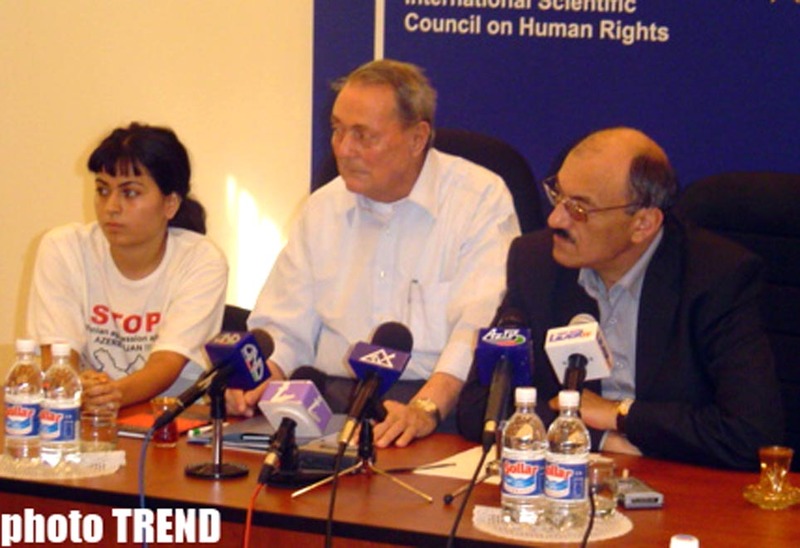 Historically Azerbaijan has been a tolerant country where Armenians have peacefully lived for centuries, by not facing any racial or religious discriminations, the world-famous Austrian scientist-historian Erik Faygl told on October 11 in Baku in the meeting with Azerbaijani scientists in the Human Rights Institute of the Azerbaijan National Academy of Sciences, Trend reports. Faygl arrived in Azerbaijan to collect materials for the next book regarding the facts of Armenian genocide committed against Azerbaijanis and Jews. The researches of the Austrian scientists regarding the facts of Armenian genocide committed in 1918-1919 against the peaceful Jews living in Azerbaijan have created a great resonance in the world, the Director of the Human Rights Institute Rovshan Mustafayev stressed. 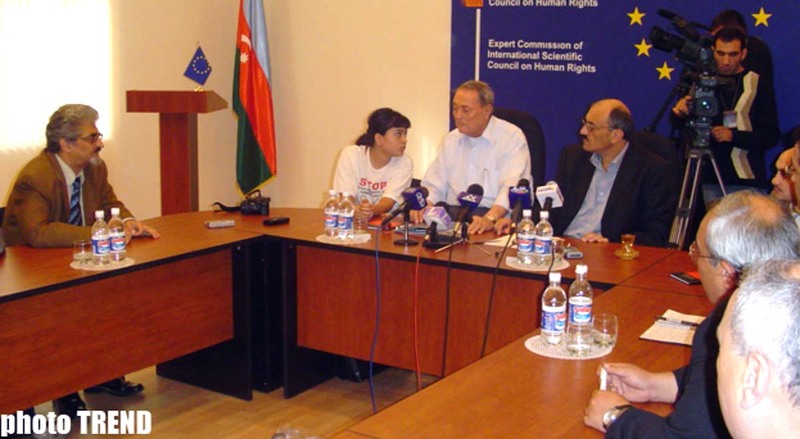 He regretfully emphasized that these facts haven't been fully studied by present in Azerbaijan (according to conservative data, nearly 3.000 Jews have been killed at that time). 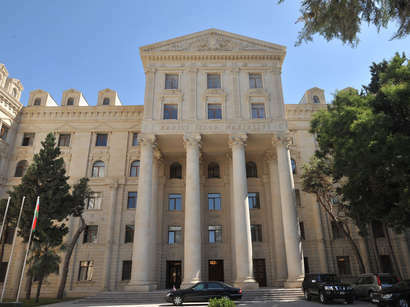 According to the Director of the Institute, the recent researches of the Georgian scientists show that the facts of the Armenian genocide committed against Georgians are more than the facts of Armenian genocides against Azerbaijan. The facts of Armenian genocide against Germans densely populated in Khanlar district of Azerbaijan are studied by the scientists of the Center for Initiatives headed by the scientist and member of the Azerbaijani Parliament Rovshan Rzayev. A series of evidences regarding the facts of Armenian genocide have been revealed and they will be presented to the Austrian scientist to include in his book.